Philadelphia is a picturesque city during the holiday season, full of twinkling lights strewn down historic streets. There are a number of Christmasy events happening in the winter that are sure to delight a whole family or a group of friends. If you’ve already had your eggnog, gone ice skating, and seen The Nutcracker, we’ve come up with a few unique wintertime adventures. Check out our list below and all the shows available in Philadelphia for a discount on TodayTix this season! Head over to Malvern and check out People’s Light’s annual holiday tradition; an American Pantomime in the British style! 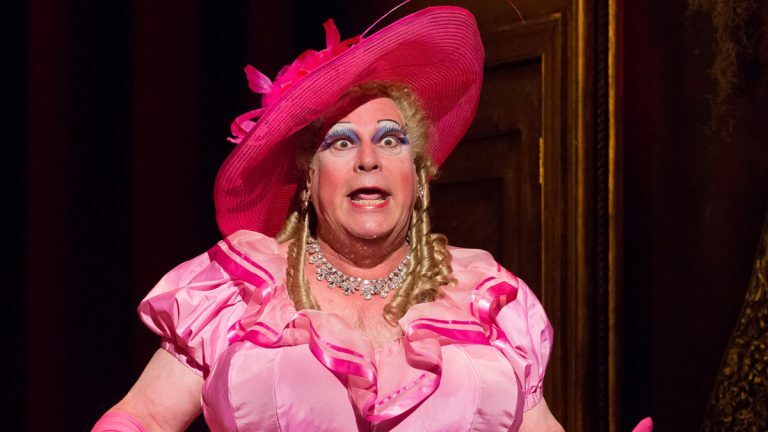 This year’s rollicking musical panto is Aladdin. When the young ne’er-do-well Aladdin and his animal pals find a mysterious lamp, the hilarious adventure begins. Cheer on the heroes as they rescue Princess Mai Tai, fly a magic carpet, and plot with the beloved Dame, Widow Twinkey, to save their village of Paolistein from the clutches of the evil villain Fu. 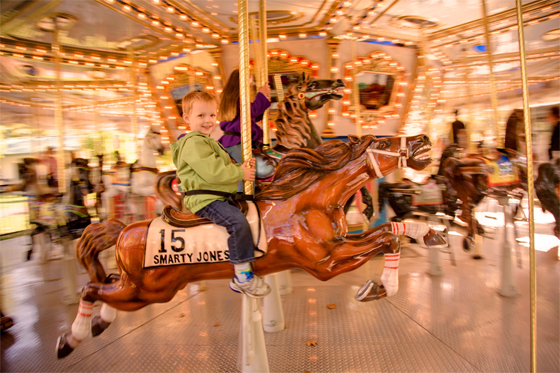 If you think carousels are exclusively a summertime activity, think again! The Parx Liberty Carousel in historic Franklin Park will remain open this season during the park’s 7-week Holiday Festival. The carousel is free for children under 3 and just $3 for everyone else. The carousel exudes old-fashioned magic and provides a great wintery photo opportunity. 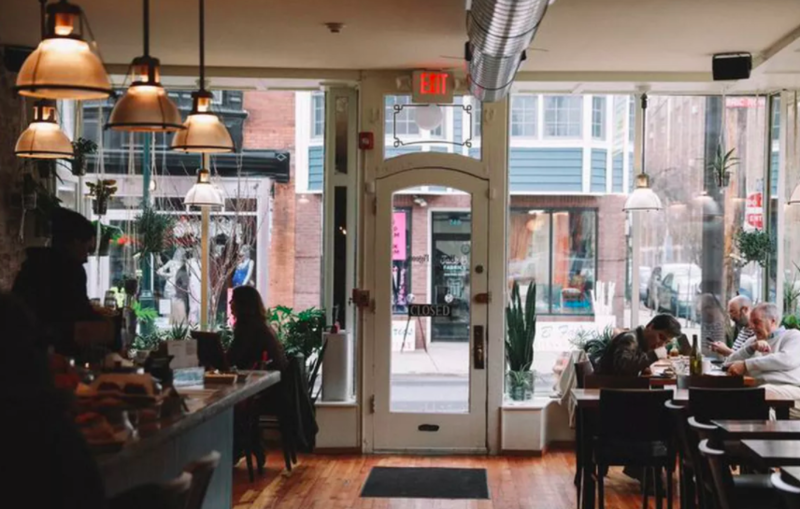 The Hungry Pigeon is a relatively new America-style restaurant located in Queen Village. The two chefs who helped to found the establishment cook all day fare in the artsy, brick-walled store. Warm up inside this cozy spot with a latte and homemade baked good during the day or dine on their delicious comfort food at night. Head over to the beloved Franklin Institute for one of the best indoor activities you can experience on a cold day! The epic Terra Cotta Warrior army will be on display at the famous museum until early March of next year. 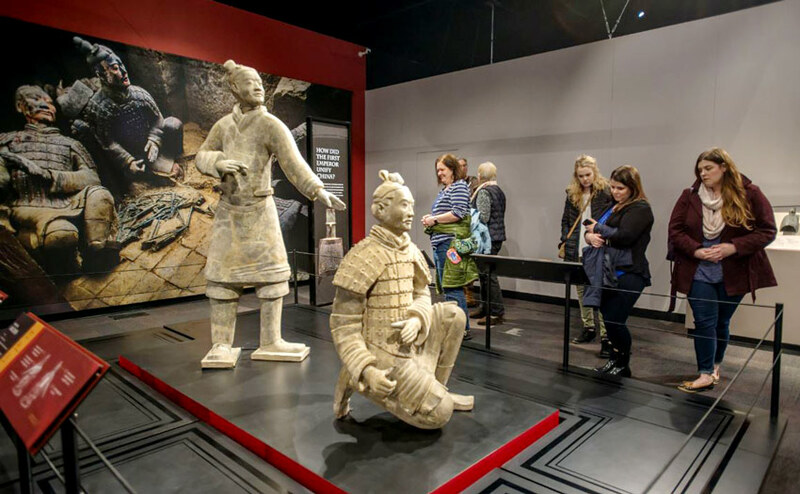 Step back in time to ancient China and explore the mystery and wonder of one of the world’s most significant archaeological discoveries. The third annual CraftNOW festival showcases the talents and products of many Pennsylvanian artisans. 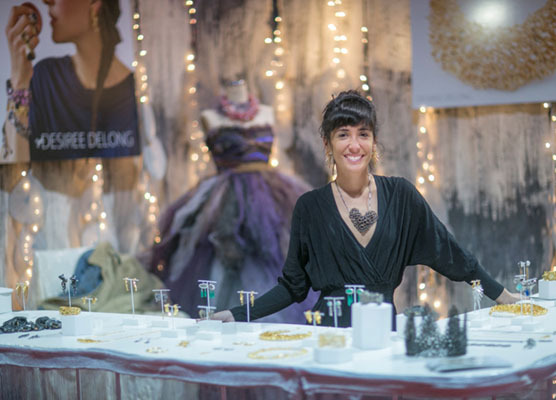 Now through December 8, nine different signature events will unfold, inviting the public to celebrate Philly’s rich handmade art community. This year’s theme is Fluid Boundaries, which aims to highlight how contemporary craft practices intersect with other fine arts disciplines. Did we miss any events you are excited about this season? Let us know on Facebook and Twitter!